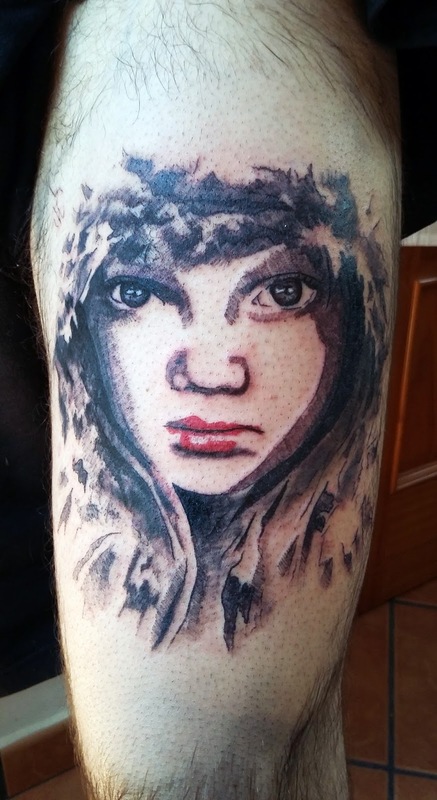 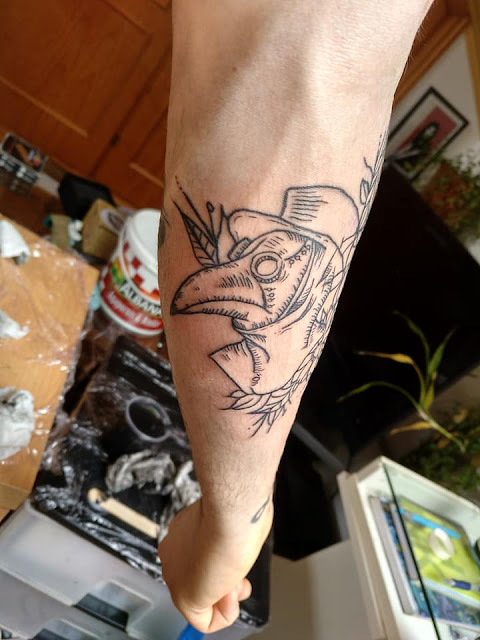 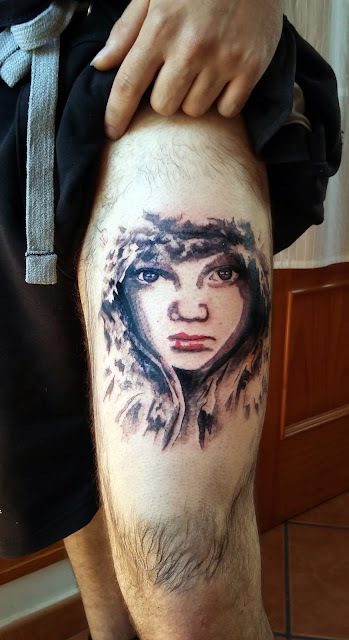 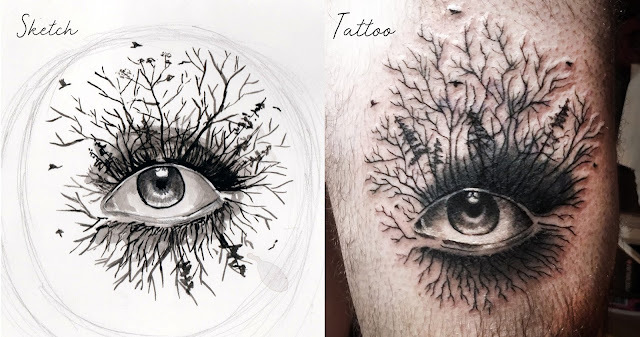 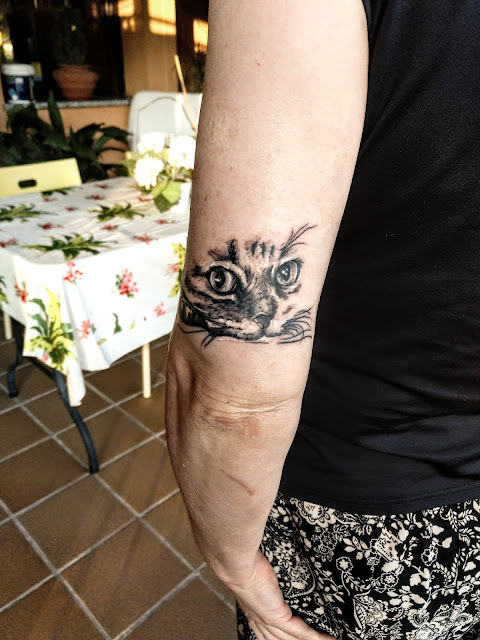 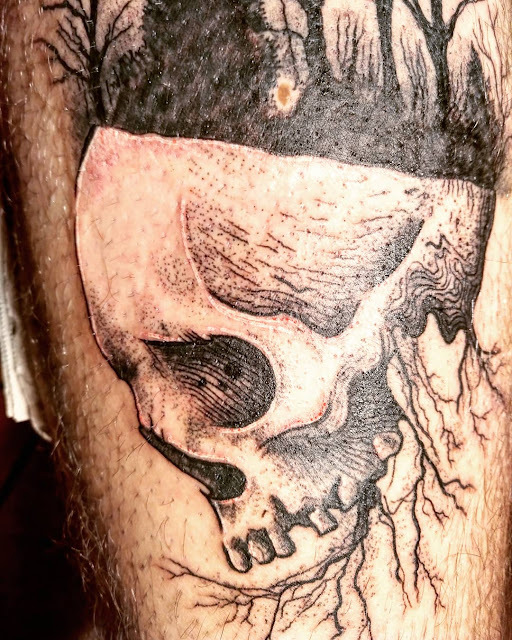 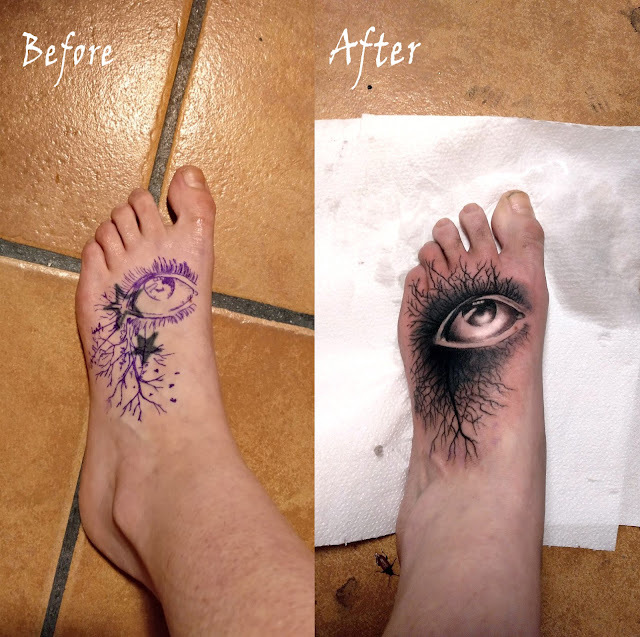 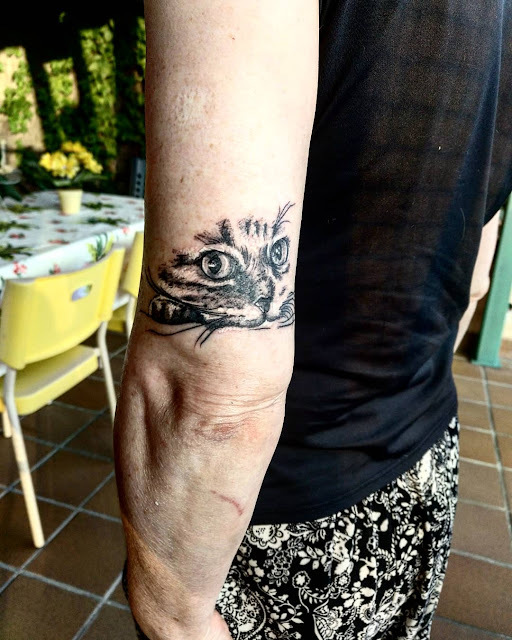 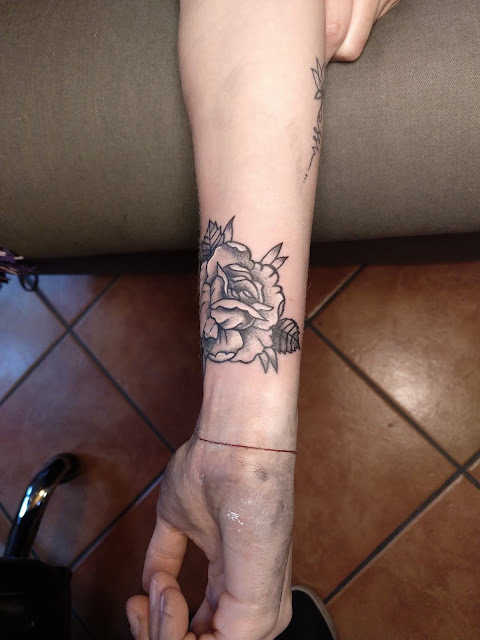 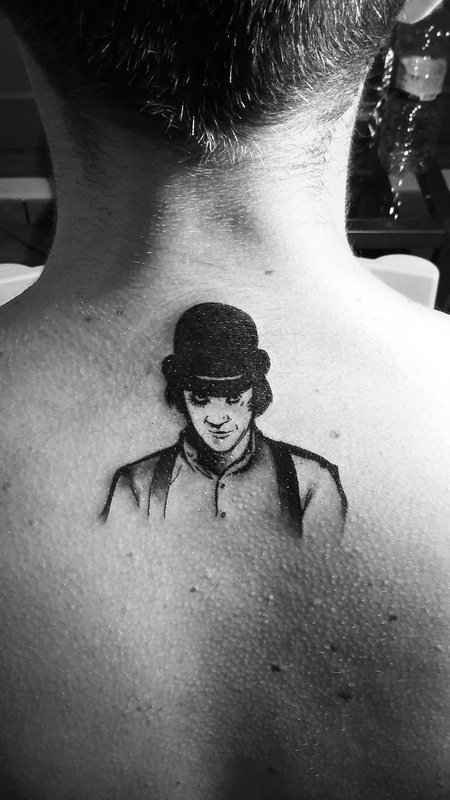 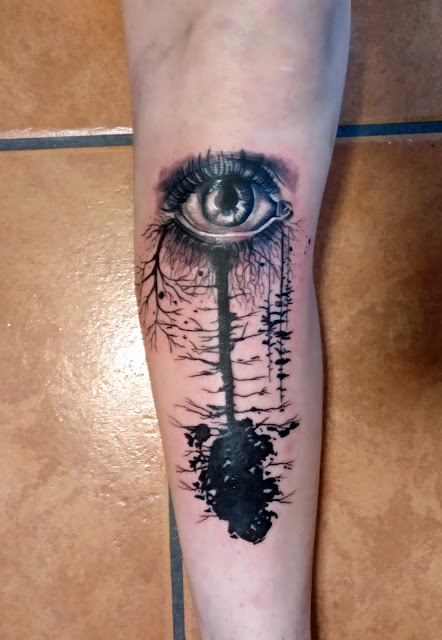 I´ve been working as a tattoo artist for almost 3 years now, but today was the first time I drew one of my portraits on skin. 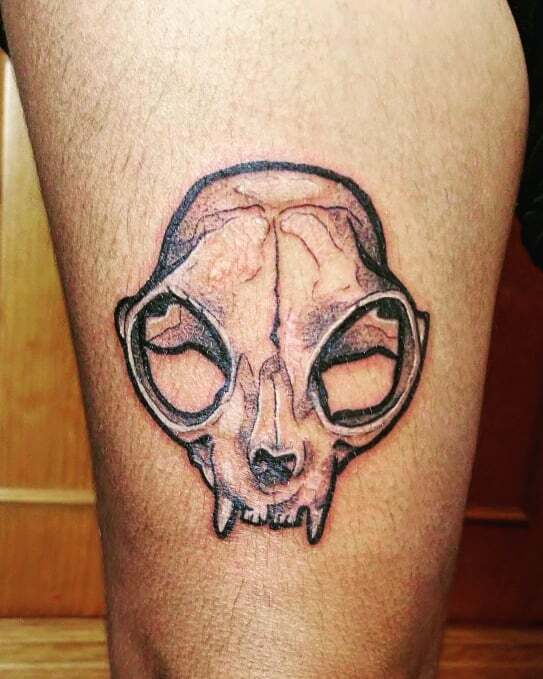 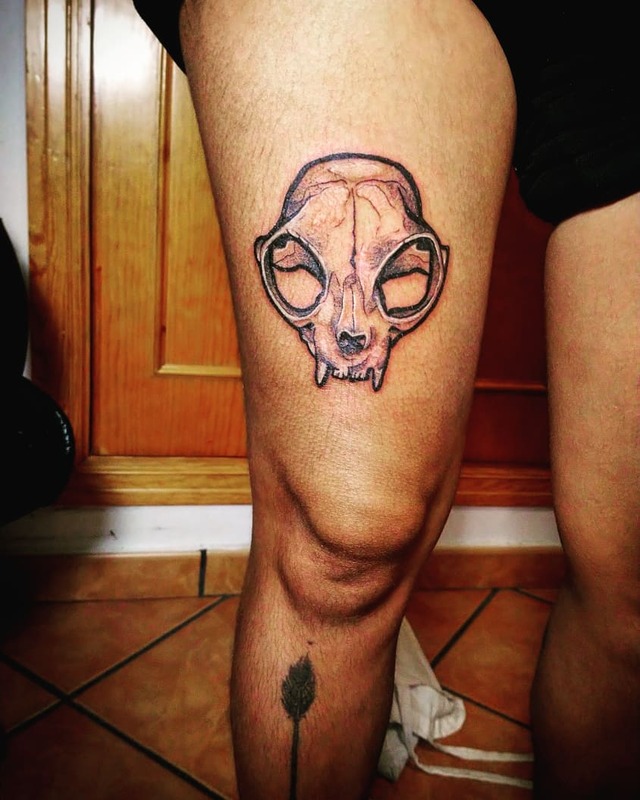 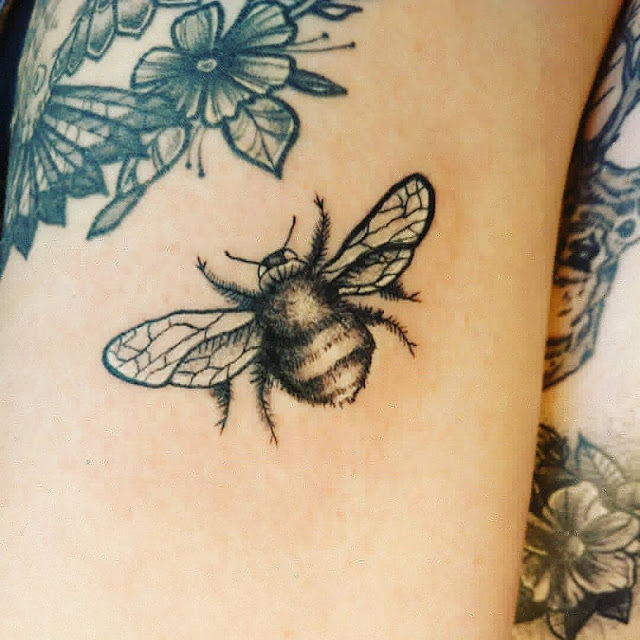 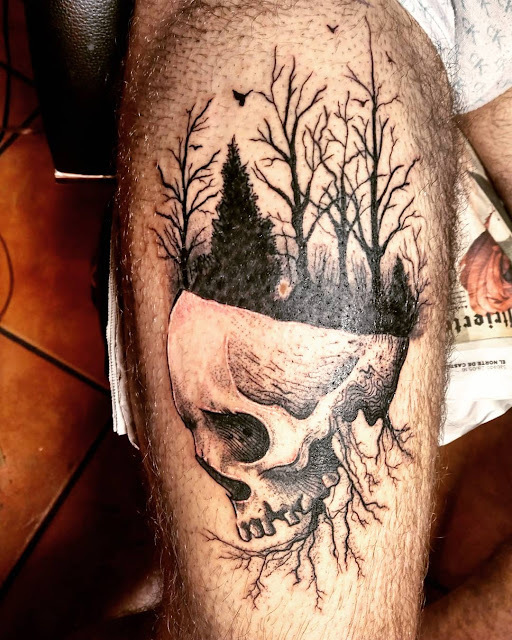 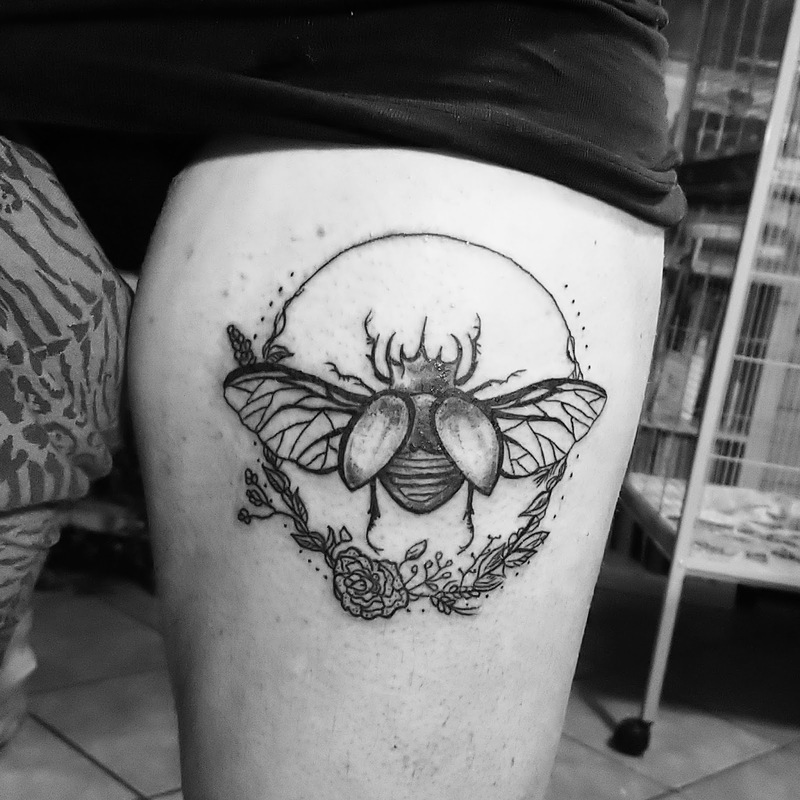 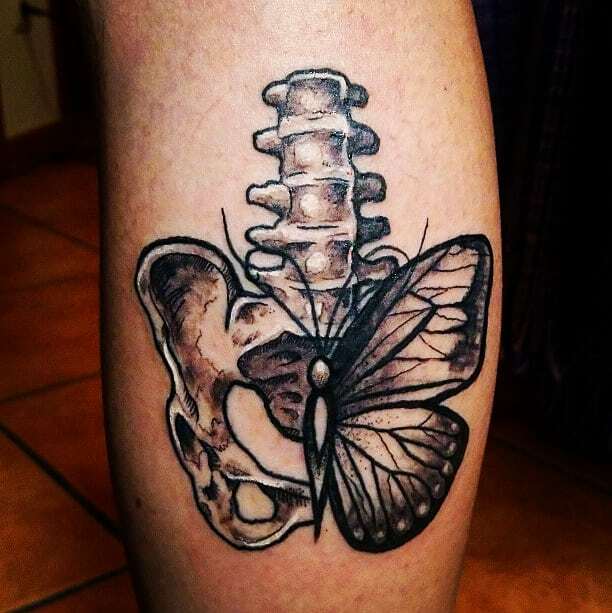 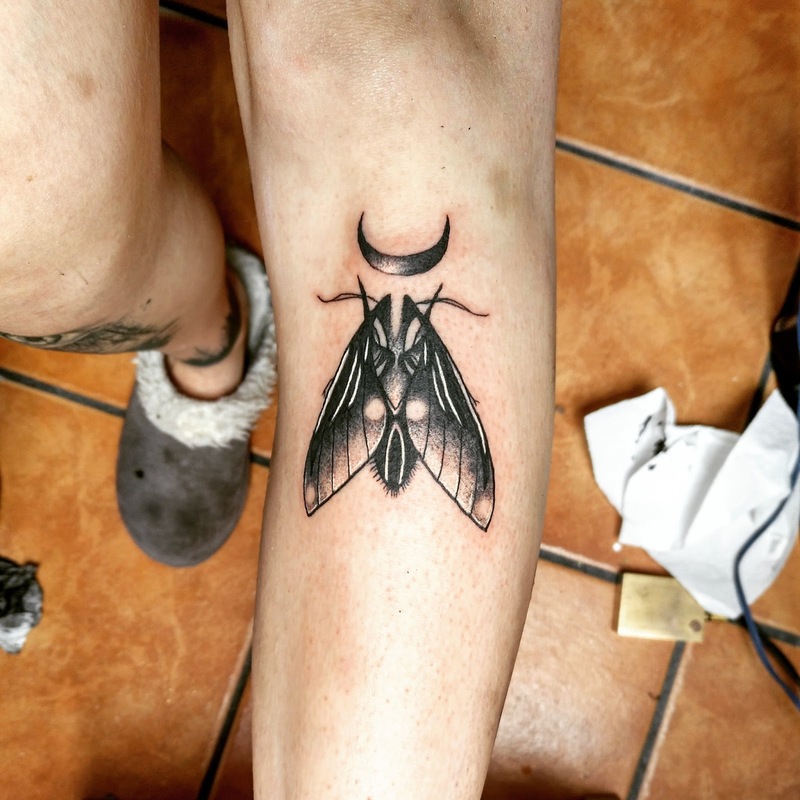 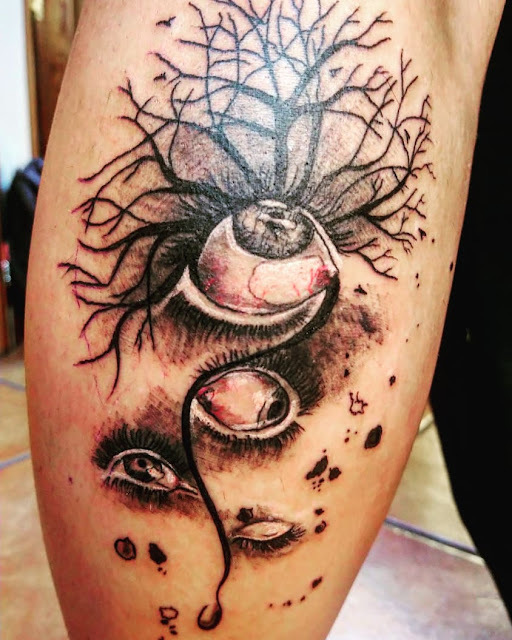 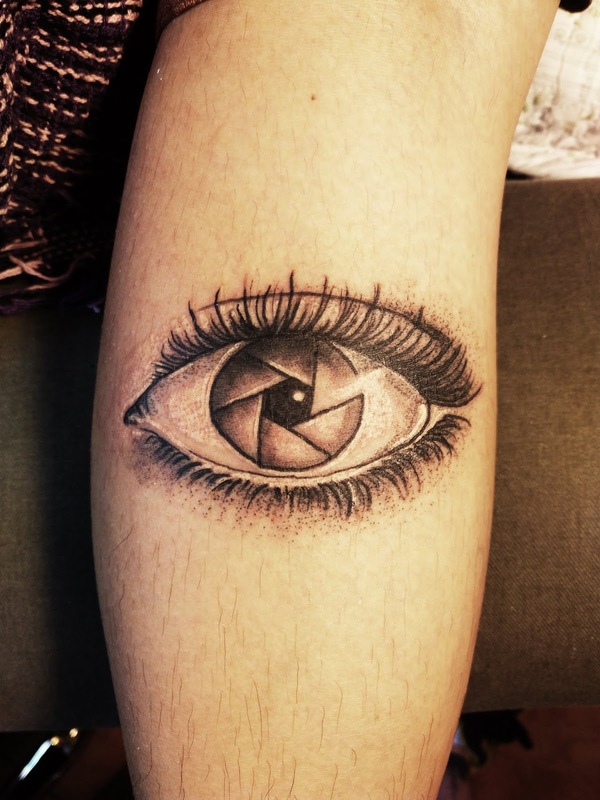 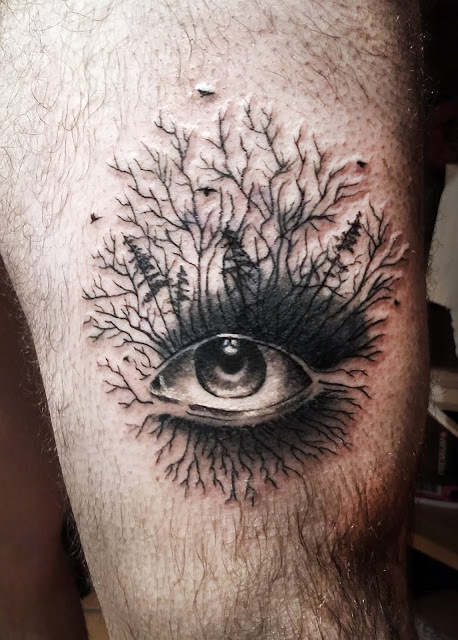 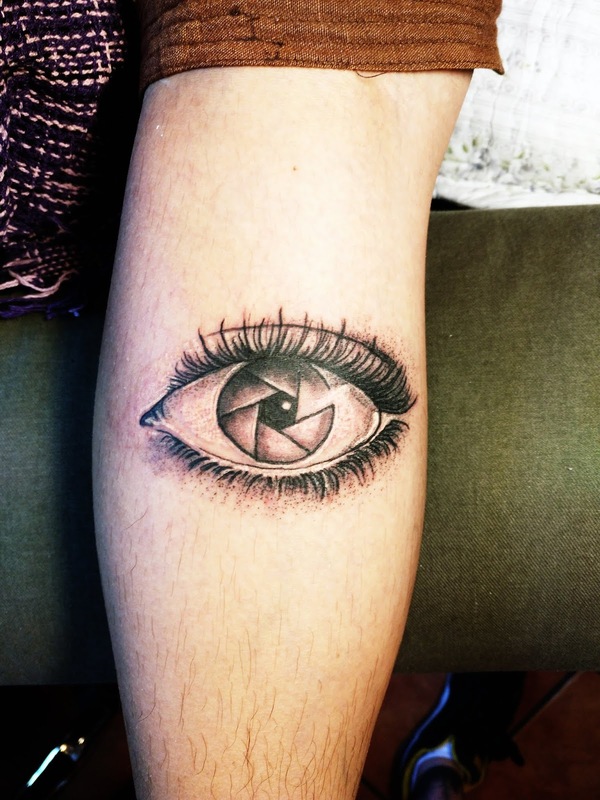 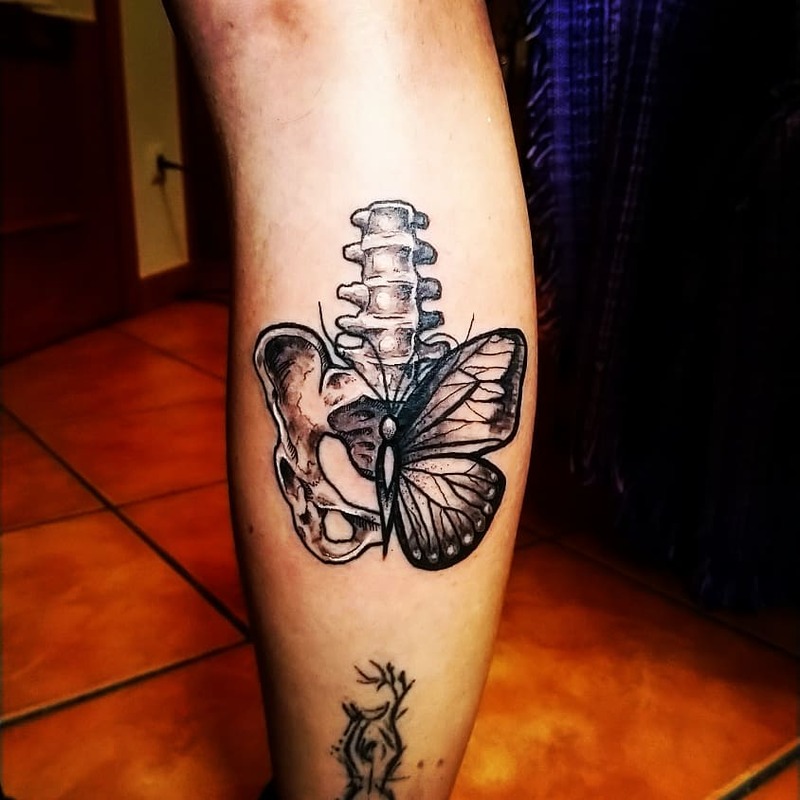 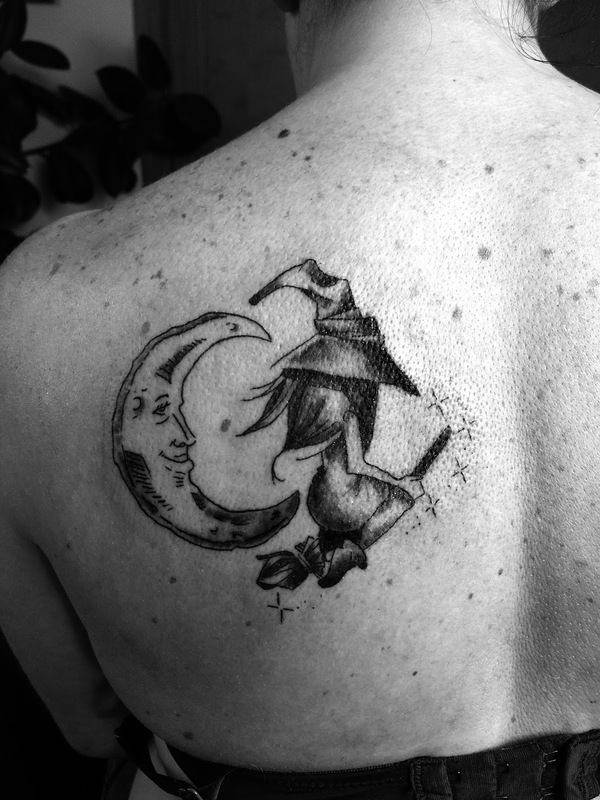 On the skin of one of my dearest friends. I still need to improve my technique quite a lot, though I´m really glad with the result! 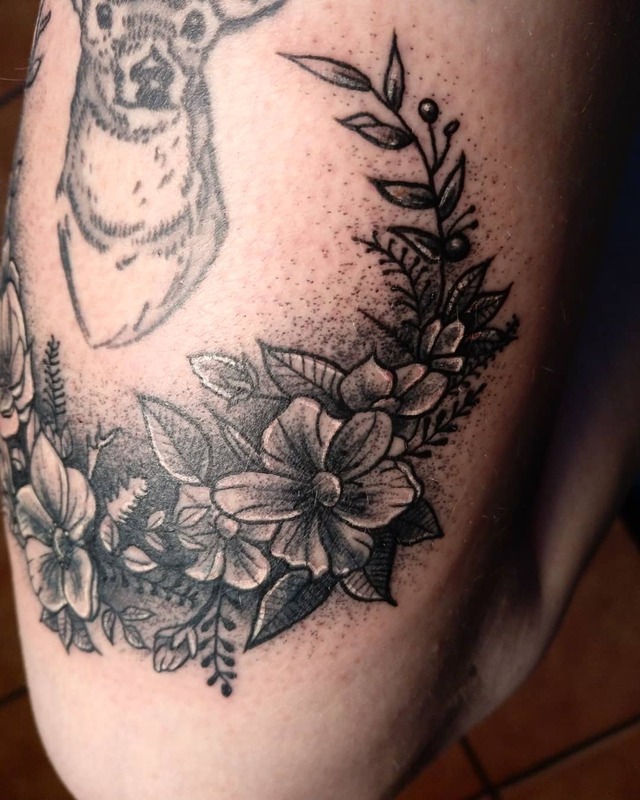 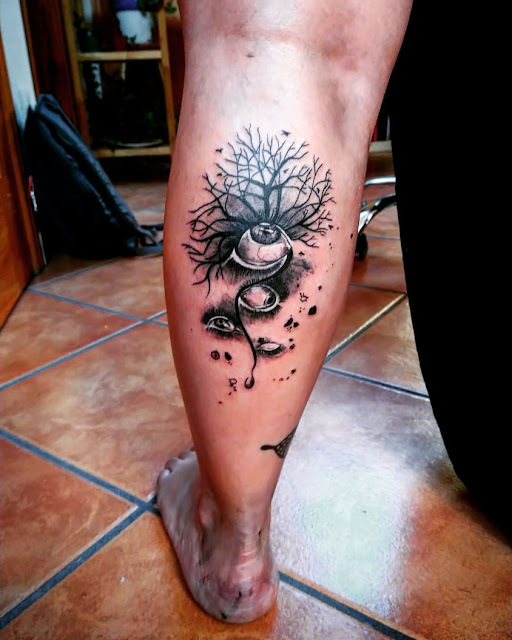 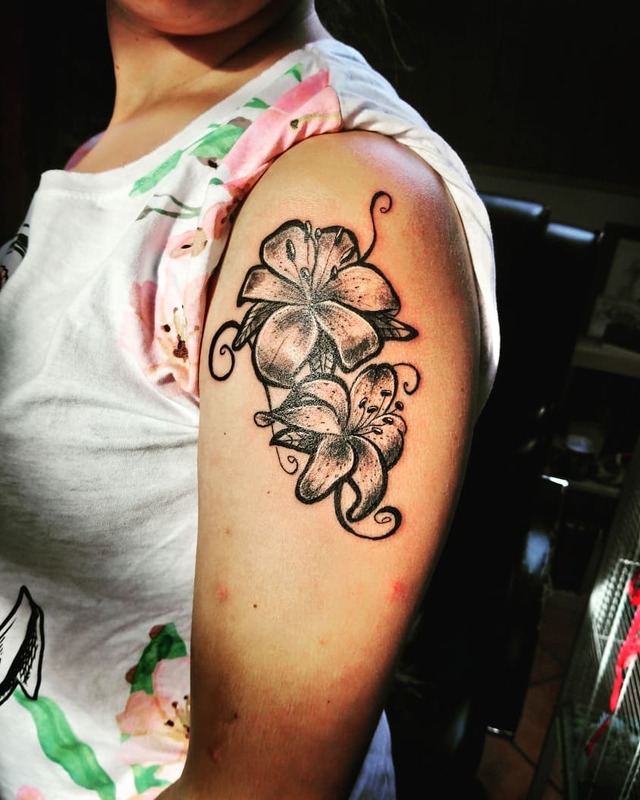 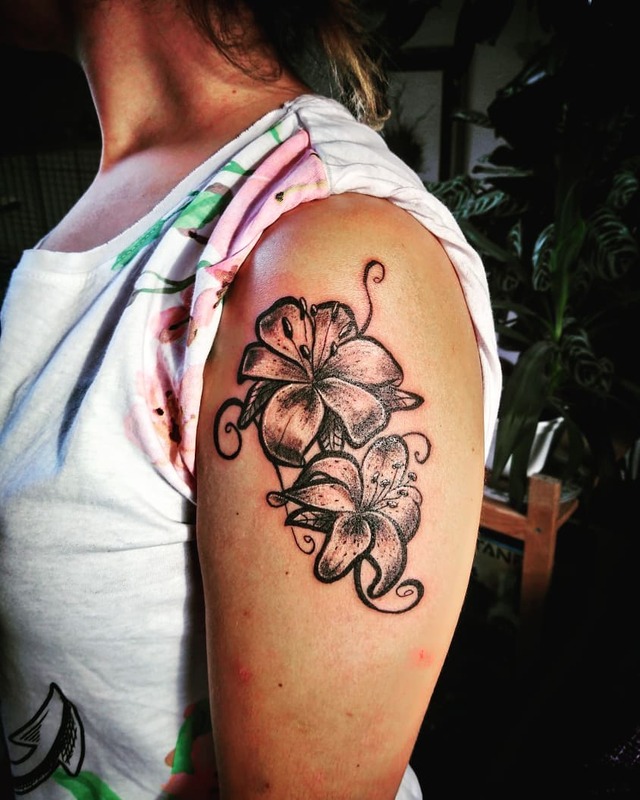 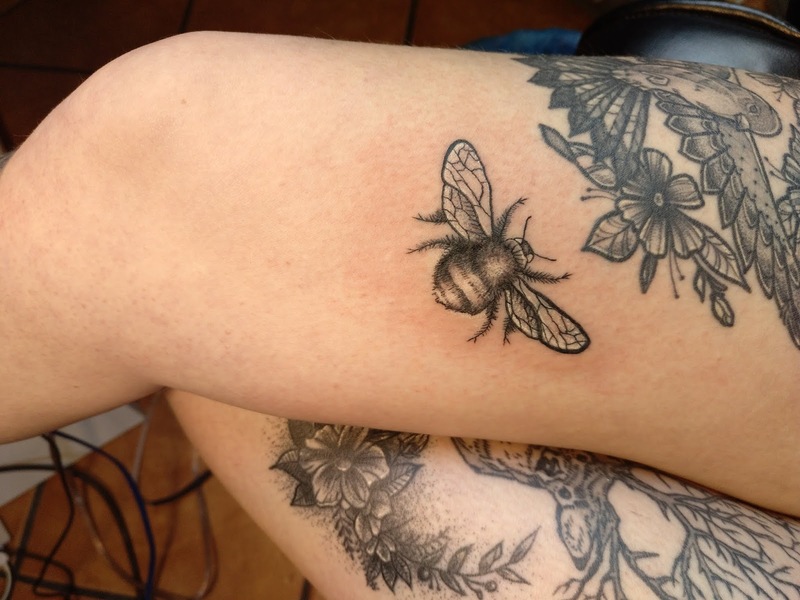 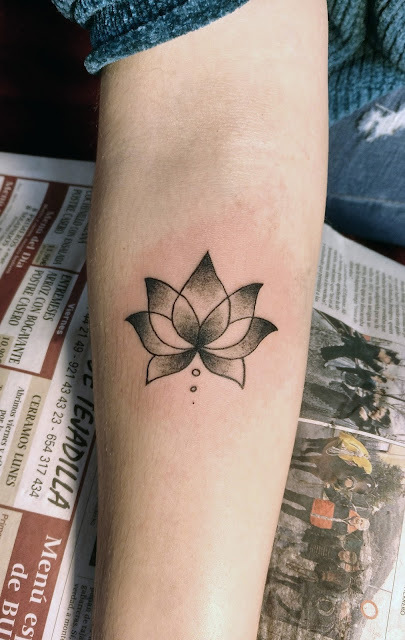 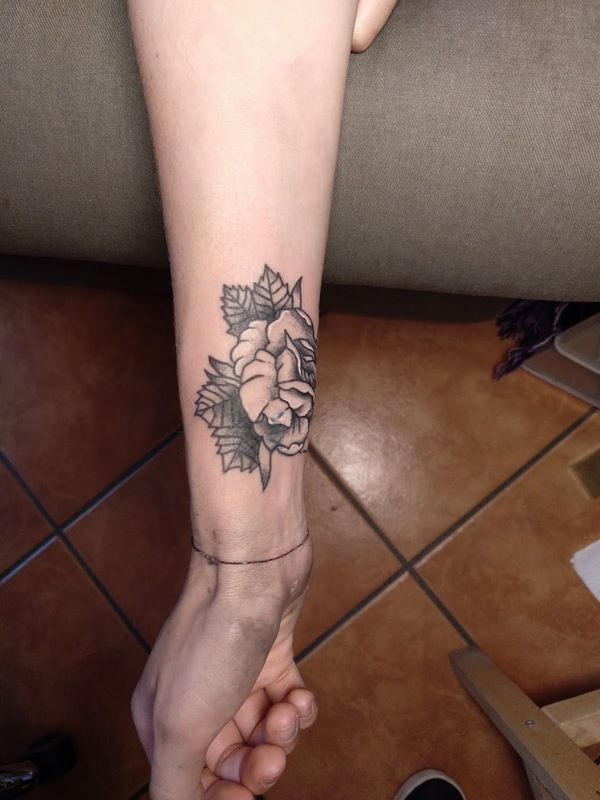 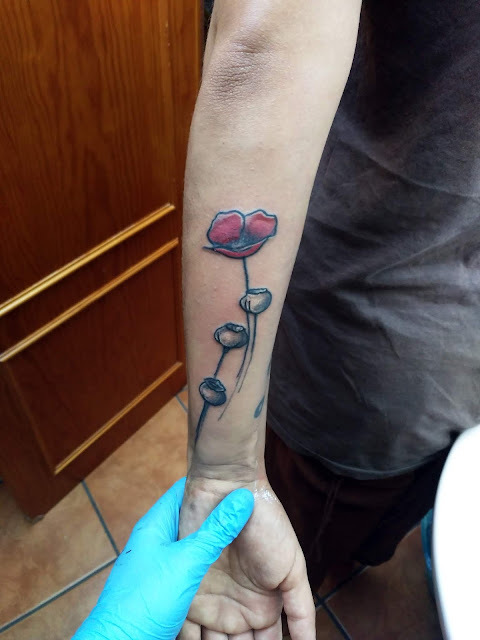 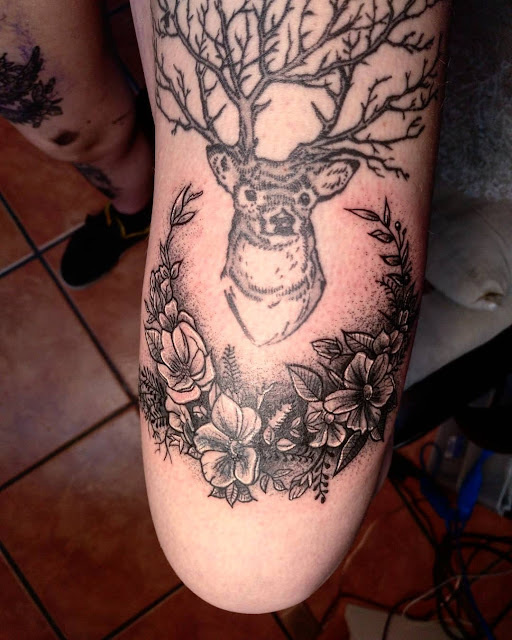 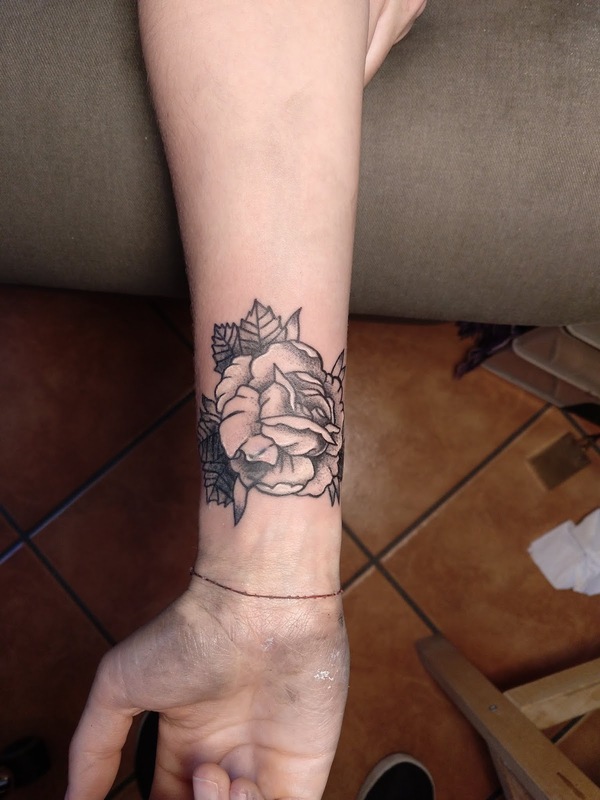 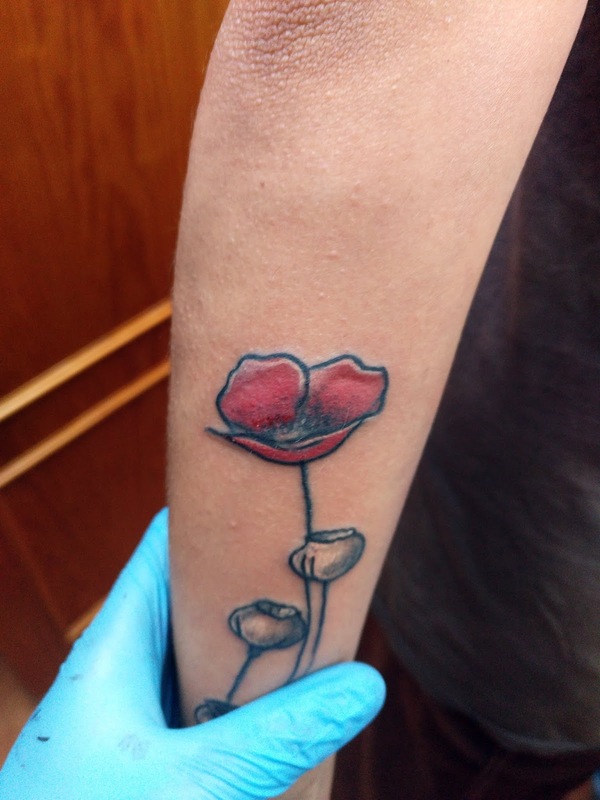 Floral design and Tattoo by mentiradeloro.